I recently purchased and installed this filter and it's working perfectly. Zero detected levels of arsenic in the well water. Had some issues with the install, but the tech John in the support department was first rate and he helped me work through it. My only complaint is that the product ships with no instructions. None. So, unless you're a licensed plumber who's assembled, installed and operated these before, you may run into problems like I did. But John helped me through it and it's all working perfectly now. 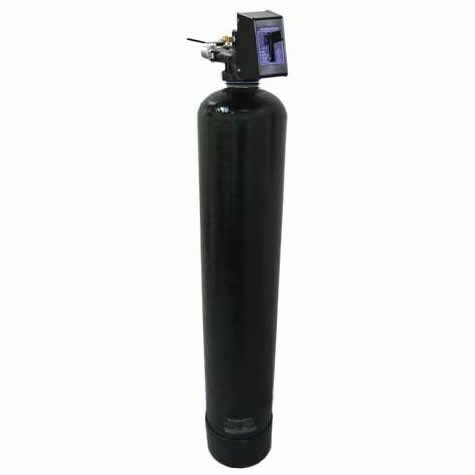 You're reviewing: AM-V 10 gallons tank size 10" X 54"